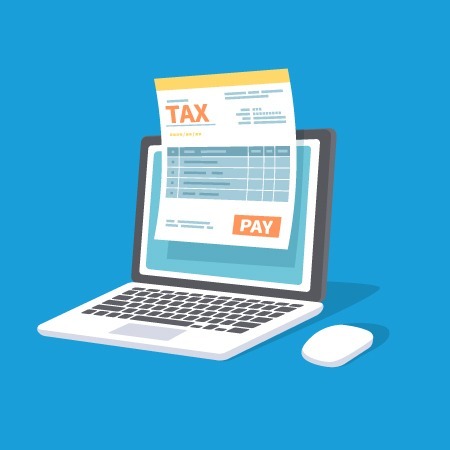 With now only a couple of months until Making Tax Digital (MTD) becomes legally active in the UK, businesses across the country are busy preparing themselves for the 1st April deadline. From this date, businesses with a taxable turnover of over £85,000 will legally have to submit their VAT returns digitally to HMRC. This legislation also states that companies will need to have functional software that complies with MTD to aid their transition over to digital tax submissions. Without accounts software in place to ensure compliance with the shift towards digital tax, businesses risk no longer having a lawful way of submitting their VAT returns. Fully integrated with the OrderWise system, the fully ICAEW accredited OrderWise Accounts module provides complete control and visibility of company finances. From credit control features to enable speedy remittance to automated posting during period and year end processes, OrderWise delivers one central platform from which businesses can manage their complete commercial and financial operations. This month sees version 19.1 of OrderWise Accounts released, which contains the live functionality for the first time that businesses need for Making Tax Digital. This has been facilitated by an API link to HMRC’s Making Tax Digital for Business (MTDfB), making the digital submission of VAT returns through OrderWise Accounts fast, simple and fully MTD compliant. With this functionality now live in OrderWise, it has also led to our Accounts software being added this month onto the HMRC list of suppliers who have VAT compatible software, which you can view HERE. Please note: Existing OrderWise Accounts users will need the January 2019 or above version of OrderWise in order to be compliant with MTD. With this release seeing OrderWise Accounts become a HMRC recognised software solution for submitting digital VAT returns, users can now have complete peace of mind that their MTD compliance is established before 1st April. If you would like to find out more about how OrderWise can help your business get Making Tax Digital ready, contact us today on 01522704083.